The Prince of Persia gaming series is one of those that jump out as a classic. 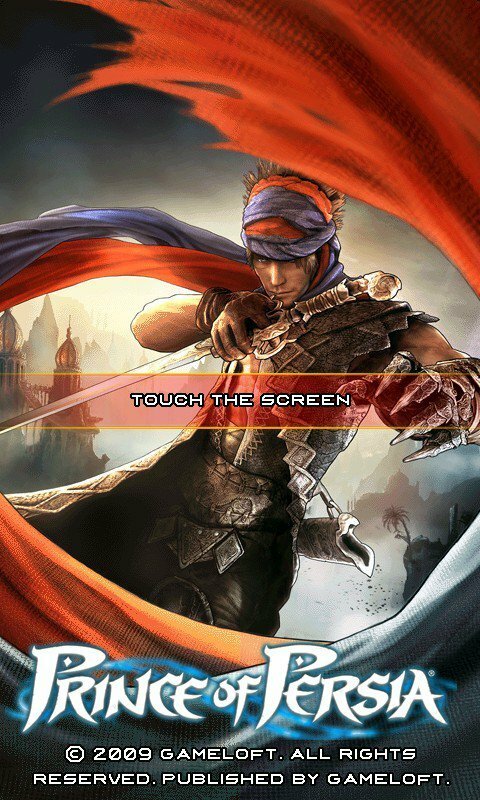 First introduced in the late 80s, Prince of Persia has made the jump to mobile devices including Windows Phones. 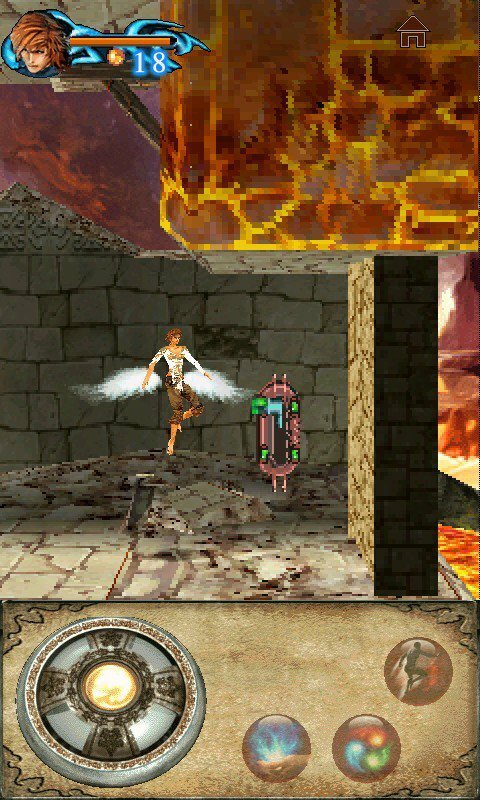 While some games go through a complete transformation in their transition to mobile, Prince of Persia attempts to maintain as much of the story and feel as possible. Gameloft has done a fairly impressive job in making Prince of Persia graphically pleasing. The HD designation in the game title refers to the fact that it natively supports the WVGA resolutions found on HTC’s HD2 and Touch Pro2. 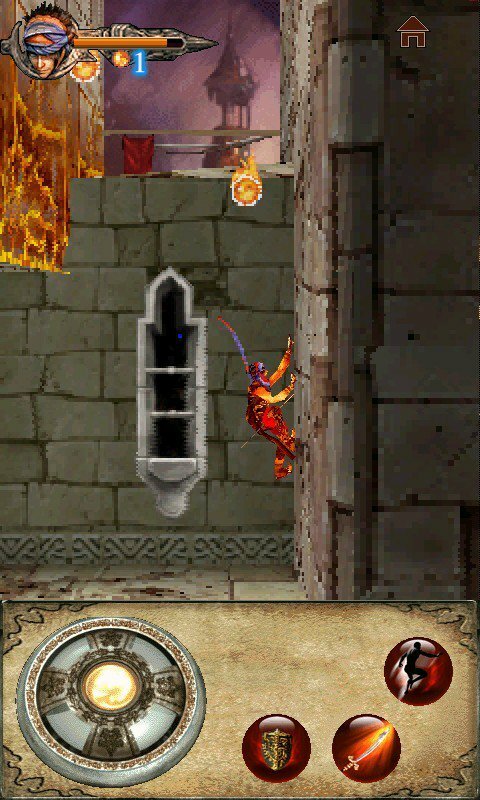 Prince of Persia does feature some 3-D aspects that add to the game experience without slowing your hardware to a crawl. At various points during the game, the screen rotates to display a different aspect of the game. Prince of Persia offers a slightly different control set than I have experienced. The controls are screen-based, but offer an intuitive and easy to learn method of directing and using the characters that you control. Running, jumping, and crouching are all accomplished using a control that is somewhere between a joystick and a trackball. Attacking, manipulation of objects, and magic (when available) are accomplished using dedicated software buttons. The controls and the 3-D feel of the game make it a pleasure to play. Various breaks in the action allow the story to be developed and detailed. Different levels of difficulty allow you to learn at your own pace without being demolished in your first few minutes of playing. Monsters come in several shapes and sizes while bosses require both dexterity and strategy to be defeated. I would have liked to see some different options in the path you take in this game. Often there was only one direction to take in order to defeat a problem. While this is easier to develop and makes the game easier to figure out, it does get repetitive after you’ve played it through a few times. 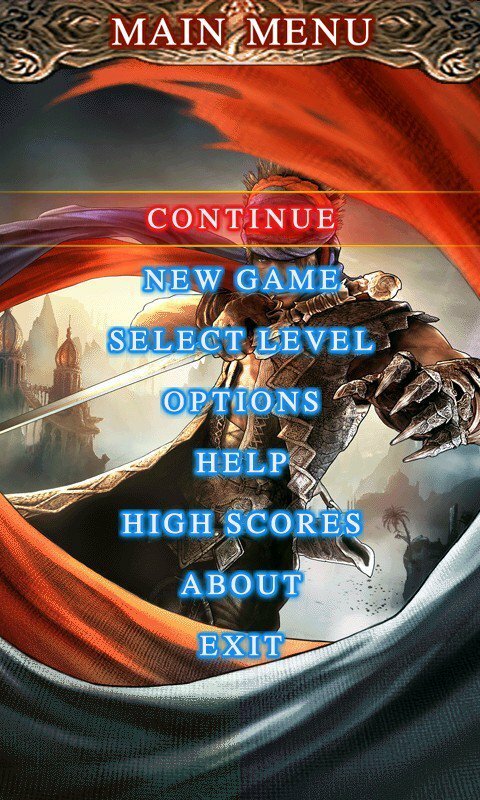 One the whole, Prince of Persia is one of the higher quality games that I have come across for Windows Mobile. My only issue with the game is the fact that I don’t see this as a game that I would play over and over again for years. Once you’ve beat the game, there aren’t new places to explore and different scenarios to experience; you’re just done. 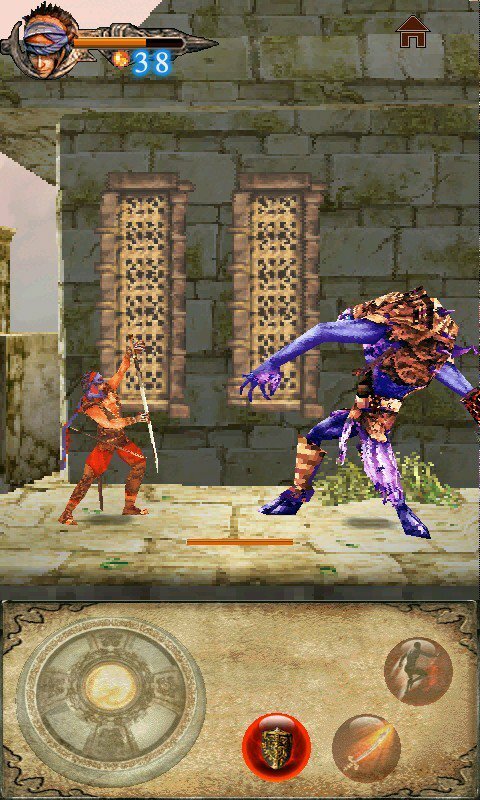 If you’re a Prince of Persia aficionado, this game is definitely worth the $4.99 that it will set you back at the Windows Marketplace for Mobile. Likewise if you are only a casual player of games, the graphics and controls make this one of the higher quality games that are available for the latest and greatest in Windows Phones. Grab your copy over at the Marketplace, and let us know your thoughts in the comments.